What's the Buzz? - To purchase What's the Buzz? You can purchase the books online securely through PayPal via credit card. Alternatively, phone Sharon on (08) 8332 0698. Sharon is able to organise other payment options including mailing an invoice to you with your books. 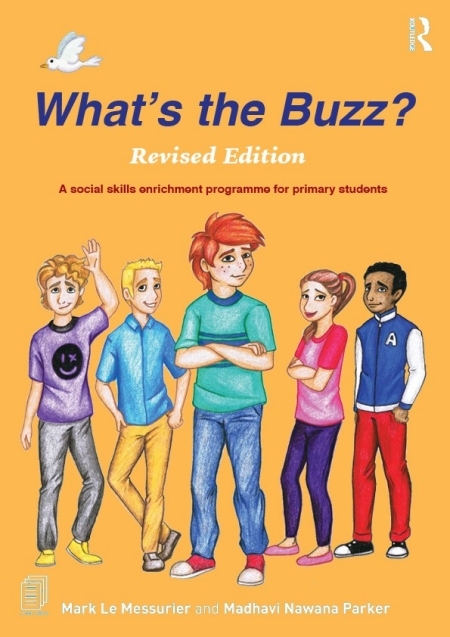 You will find everything you need in this book to run a programme for PRIMARY aged children.